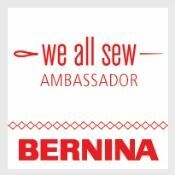 Welcome back to Needle and Thread Thursday! My beach vacation was wonderfully relaxing, though I did miss hosting NTT last week, and I'm glad to be back. There really is no place like home. Amidst unpacking and laundry, I've taken some time to finish up the pattern for my latest quilt, Butterfly Kisses! I don't often work with precuts, so when I purchased this layer cake from my local shop, I was at a bit of a loss on how to use it. In browsing though the web for a pattern, I noticed that most layer cake patterns are pretty simple in design. That can be really lovely, but it wasn't what I had in mind for these fabrics. So, I set out to design a pattern that had a little more glamour. I love the shape of these blocks, as well as the pretty secondary design created. 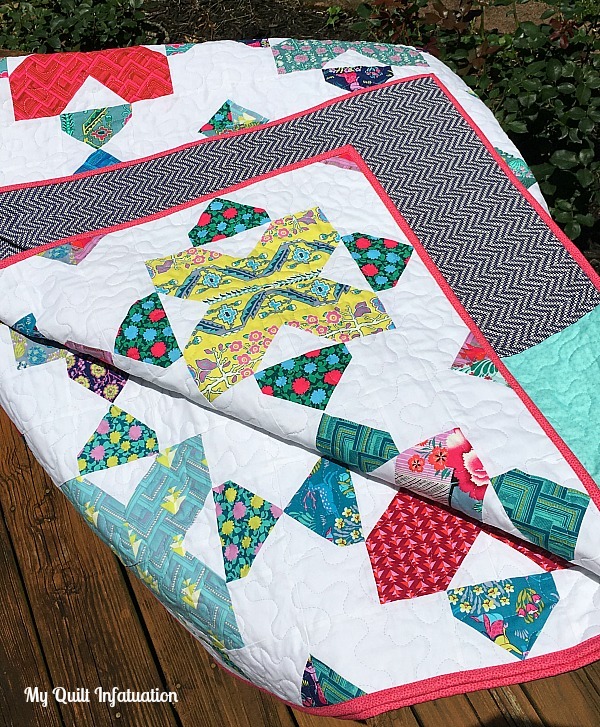 Best of all, as I mentioned in my last post, the lap size only requires one layer cake for a 60" x 75" quilt, and the queen size only requires two! If you're looking for a layer cake pattern that's a little beyond basic, I hope you'll check it out in my Etsy and Craftsy shops! Alrighty! Time to check out some of the amazing eye candy linked up at our party two weeks ago! 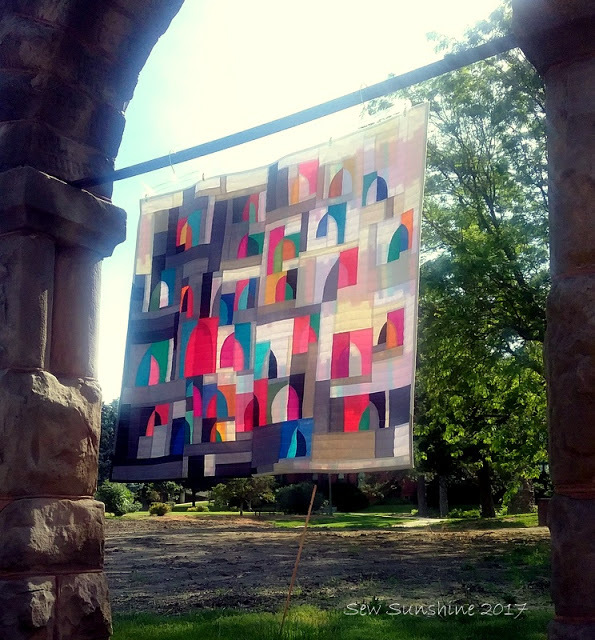 Sew Sunshine showed off her stunning Triumphal Arches quilt. There are lots of photos of it on the post, but I couldn't resist highlighting the one with the sun shining through. 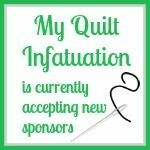 I'm not a hand sewist, so I appreciate that any EPP project is a labor of love. 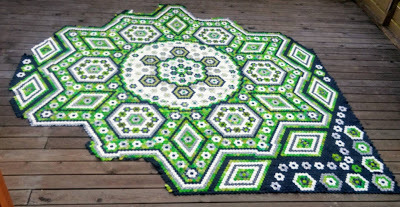 This quilt, by Den syende himmel has been ongoing, and I love to see the progress. And I love the simplicity of HST with the great color depth in this quilt by Quilting is in My Blood. 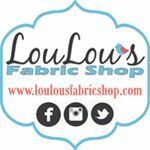 Okay friends- it's time to link up the latest happenings from your sewing space from the last TWO weeks. I can't wait to catch up! Happy Needle and Thread Thursday, y'all! This week has been a whirlwind of birthday activities and vacation preparations. 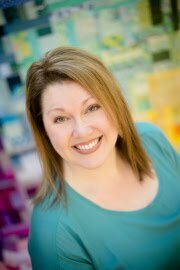 Today is my 40th birthday, and so far it has been fabulous. That alone would be big, but my wild thing's birthday is tomorrow, and he will be thirteen! The fact that I am the mom of a teenager makes me feel older than my own age ever could. I seriously don't even know how that happened; I know it was just a little while ago that he was toddling around. Somebody make time slow down, please! Needless to say, we have celebrated both birthdays in big ways all week long (which is as it should be when such milestones are hit). Part of my birthday gift to myself includes some sewing time, and I've spent the last couple of days finishing up this quilt. I actually just put the binding on this morning. I decided to keep this finish relaxing, quilting with an allover, easy stipple. You can't really tell in the photo, but the quilting thread is a whisper-soft lavender (Aurifil Iris, #2560), which adds just enough texture. 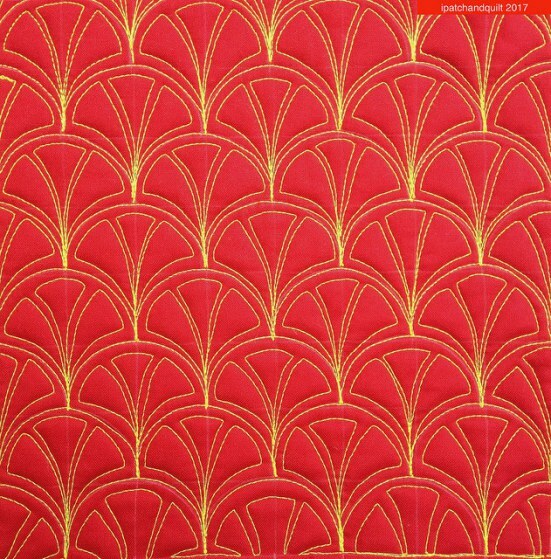 I wish you could see these fabrics in person. 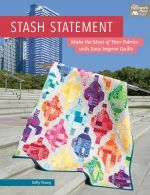 They are designed with colors that are rich and vibrant, but not garish; and the prints are a mix of luscious, larger prints, with pretty smaller florals and geometrics. For me, one of the tricky parts about working with a layer cake is deciding on the backing. 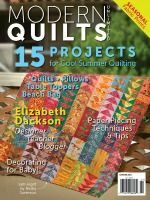 Usually, I make a pieced backing with several of the prints from the quilt, but precuts make that impossible. 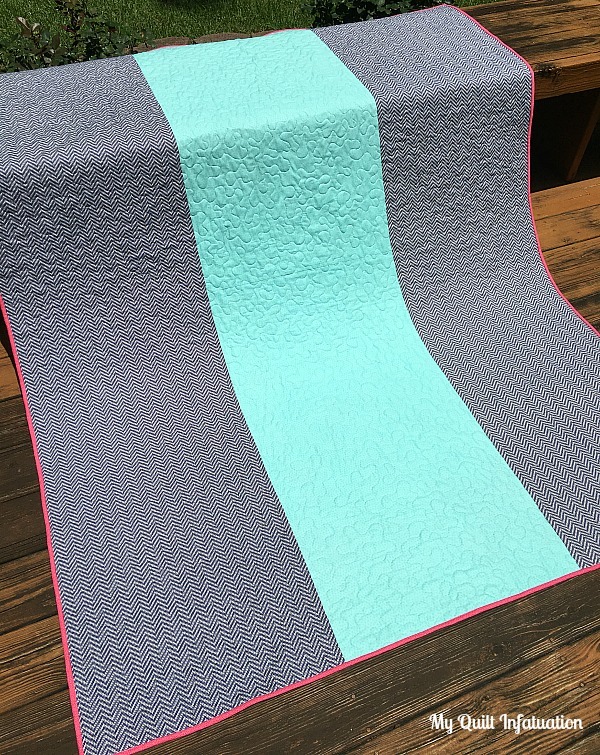 This navy bubble chevron and aqua tonal fabric blend perfectly with the colors on the front though. Both of these are Moda fabrics, but I'm not sure of the collections. I wish I paid better attention to the names of fabrics when I purchase in person. 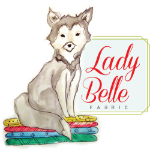 I'm good about remembering fabric names/designers when I buy online, but I rarely pay attention to the bolts or selvages. I'm not a pink person (at all), but when I put this bright pink fabric next to the quilt, it just sang, and I love the little extra pop it adds to the quilt. Sometimes, the quilt just wants what it wants. 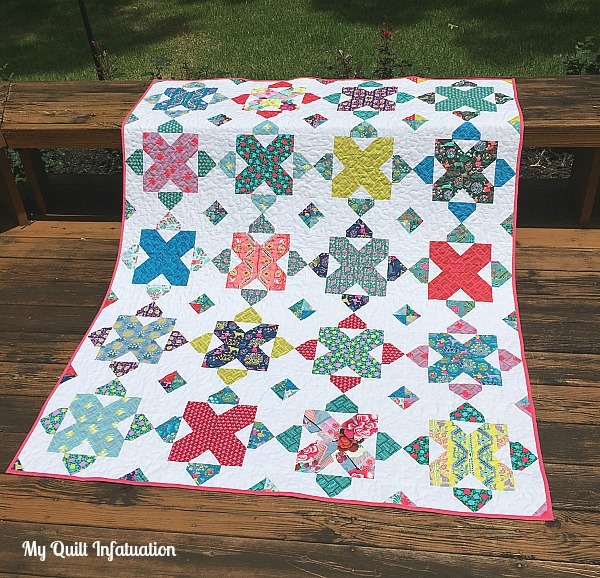 I'm calling this quilt Butterfly Kisses, and the pattern will be coming soon. 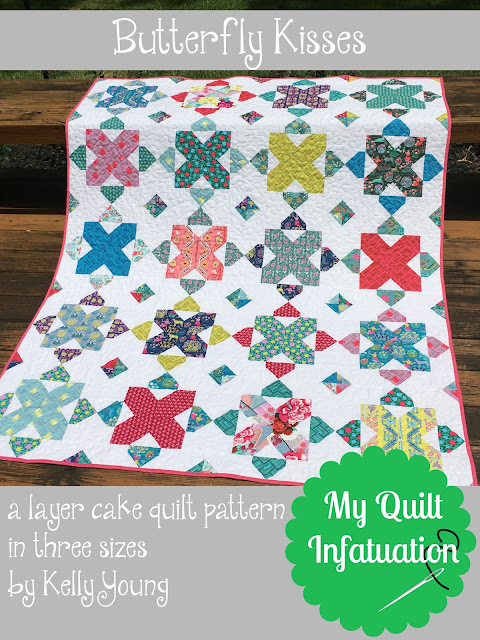 It only takes ONE layer cake, plus background yardage, so get those precuts ready! 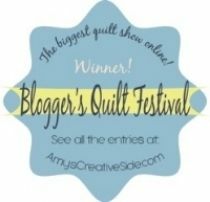 Last week's party was fantastic, with so many swoon-worthy quilts. 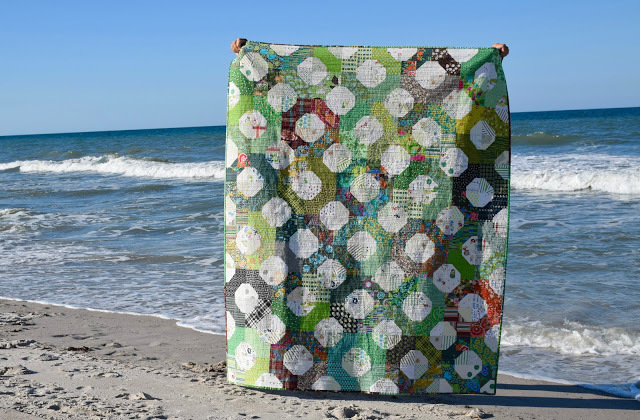 Check out this quilt, called Revitalized, by Jayne at Twiggy and Opal. You know how much I love green, and this is such a great interpretation of the Pantone Color of the Year (Greenery). 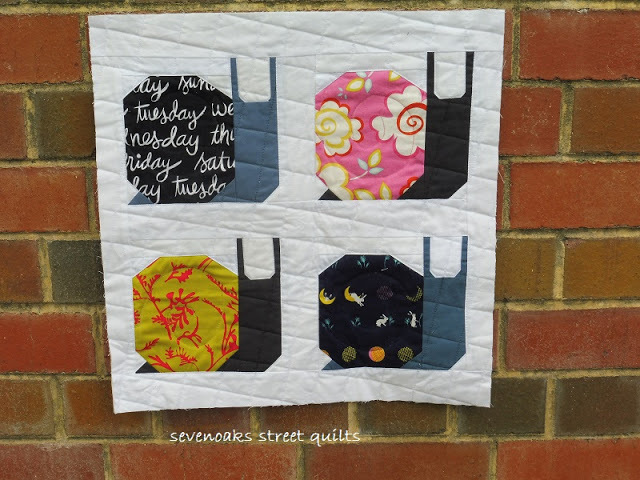 This modern beauty is by Sophie at Luna Lovequilts. 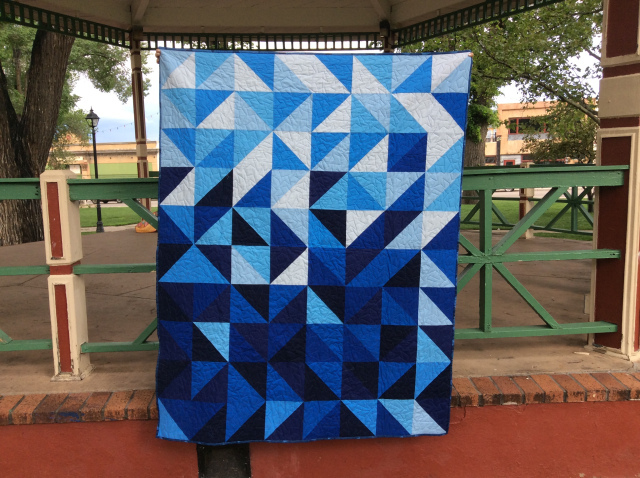 If you missed it last week, be sure to hop over there and check out the amazing straight line quilting on this one. 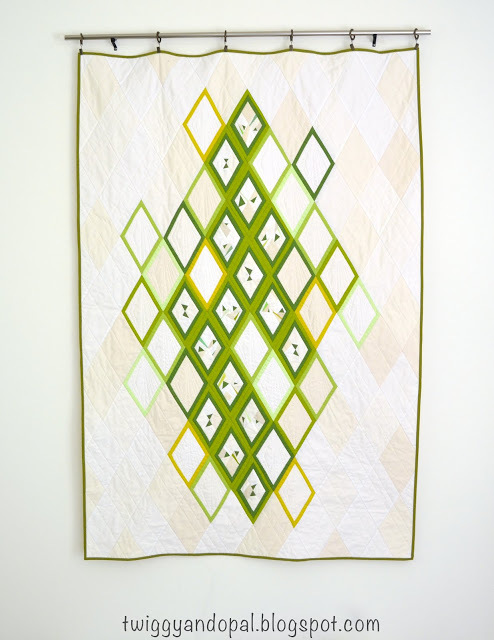 And finally, this Pantone Quilt Challenge quilt is God's Green Earth by Maryse Makes Things, and I just couldn't help but share it. 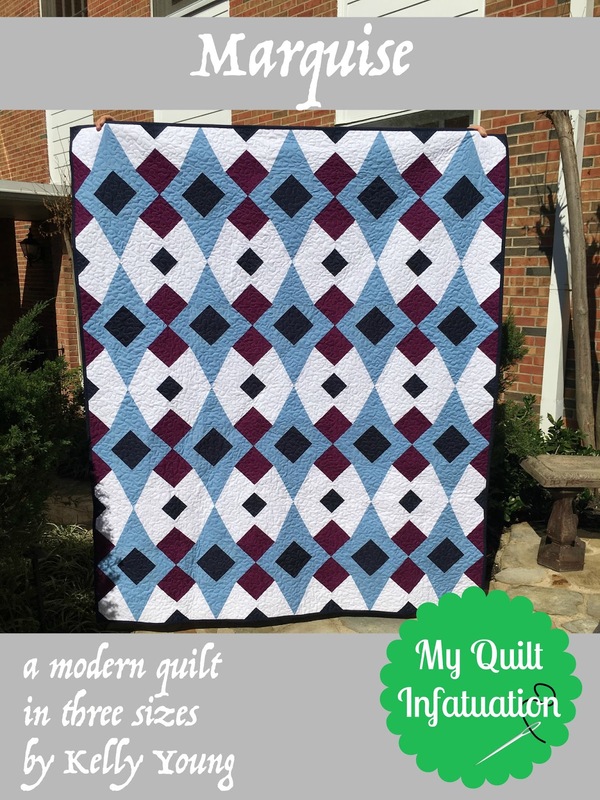 What a gorgeous, fresh interpretation of a classic pattern! Before we party, I need to let you know that NTT will be taking a vacation next week, soaking up the sun and enjoying the waves on the beach. 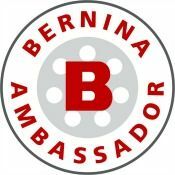 I'll be back the following week, June 21st, though, so be sure to join us then! Without further ado, let's link up!